out what it means to be truly happy? 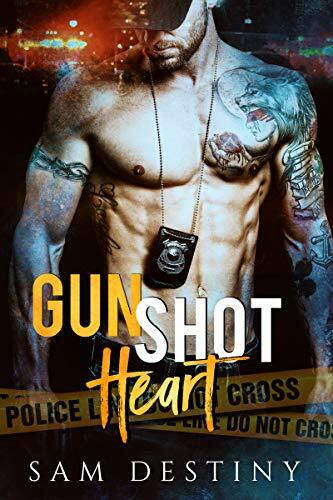 Gun Shot Heart was a fantastic read, definitely a must! Sam did a great job bring Blake and Tia to life and making to fall in love with them. A one night stand is all it was supposed to be but it seems fate had other ideas. 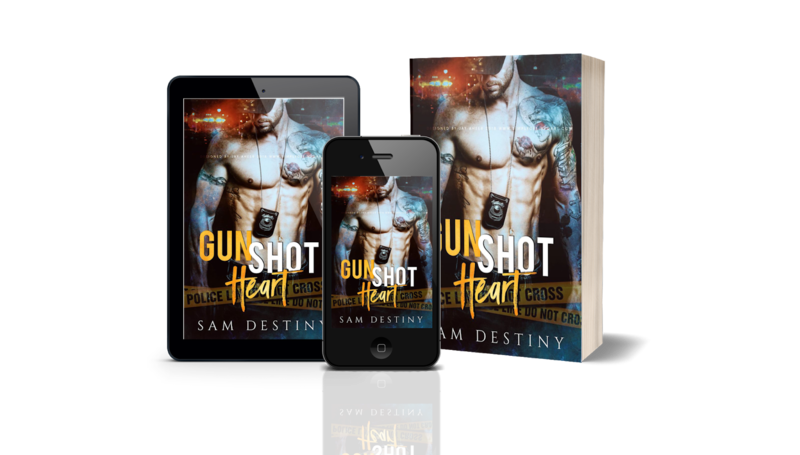 A cop who doesn’t do relationships and a bartender who doesn’t have time for one bring this story together with a mystery to solve as well. Two hearts that want more but deny it. 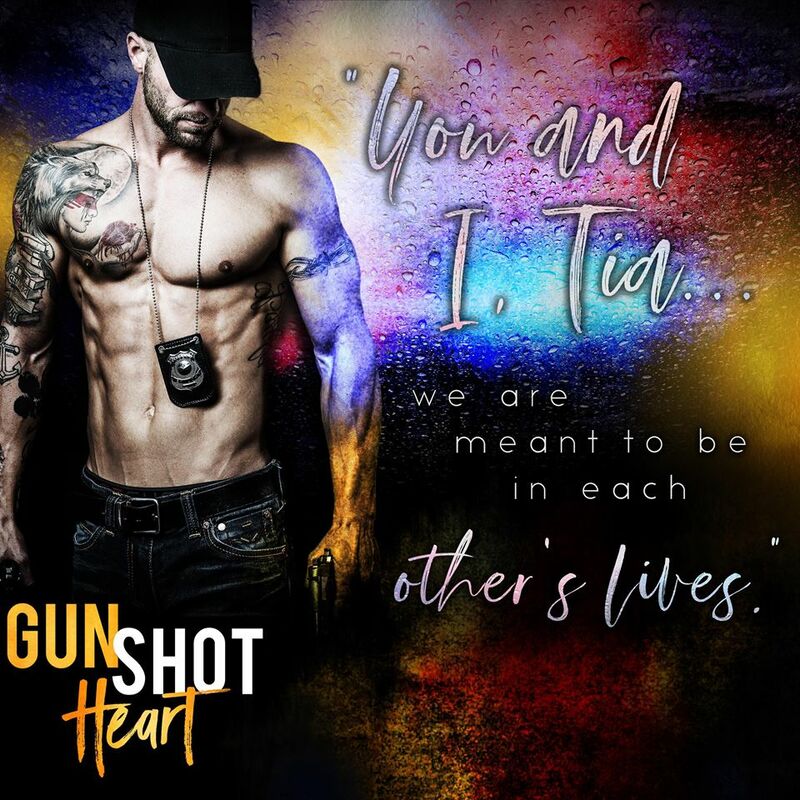 Will they try for a relationship or just get what they can from each other?